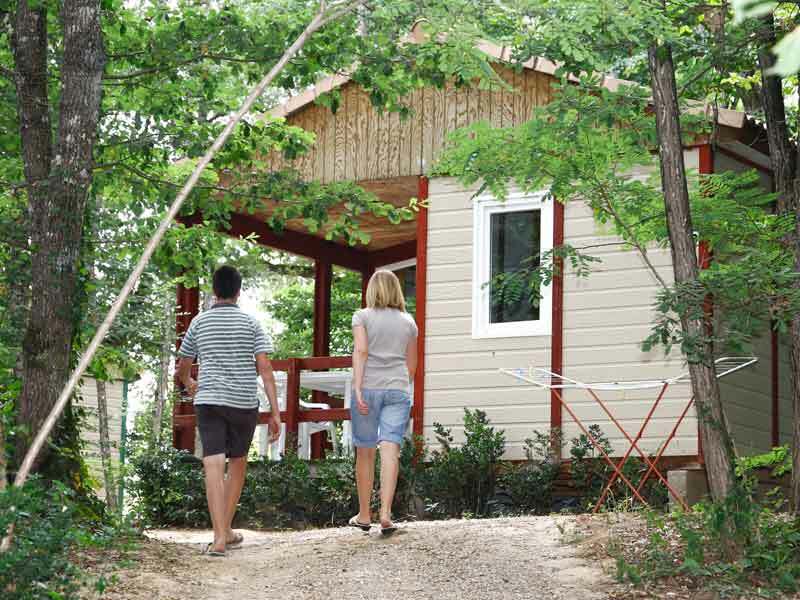 Ideally located between Albi and Gaillac, the campsite le Chêne Vert offers holidays rentals in mobile-homes, bungalows or unusual accomodations. Groups : association, birthday party, family gathering…. from April 1 to October 31. Please contact us for any request. Fully equipped bungalow, 3 bedrooms...ideal for your holiday with family or friends in the Tarn ! Sunny and semi-shaded locations surrounded by hedges. Living-room / kitchen with a table, 5 chairs and two stools. Equipment:Fridge, freezer 140l, gaz cooker, storage, microwave, electric coffee maker, dishes. Bathroom with washbasin, shower. Separate toilet. Garden furniture: a table and 5 chairs. Fully equipped 2 bedrooms bungalow... ideal for your holiday with family or friends in the Tarn ! 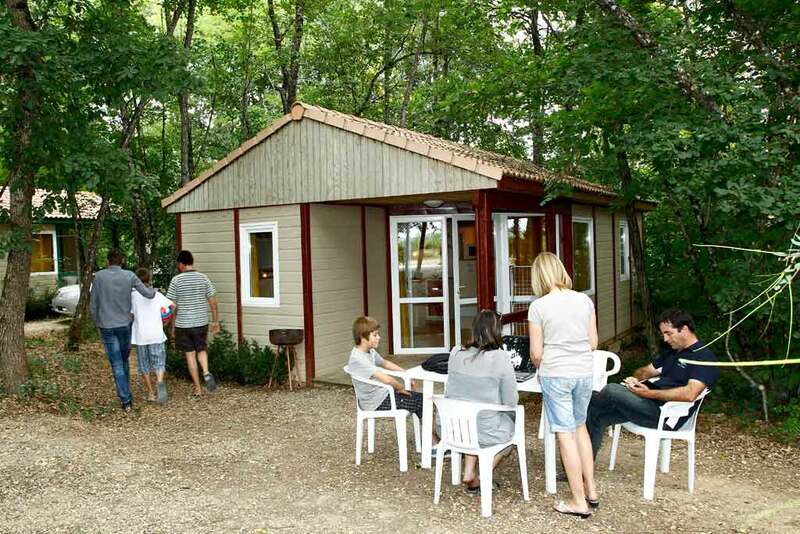 Fully equipped 2 bedrooms bungalow...ideal for your family holidays with family in Occitania ! Pitches in the wood and on the wood-line, without vis-à-vis. Living-room / kitchen with a table, 5 chairs and a convertible bench. Kitchen: Fridge, freezer 140l, electric hobs, cupboard, microwave, coffee maker, dishes. 2 bedrooms : one with a double bed (140x190cm), the other with one bunk bed and a single bed ( 80/70x190 cm). One bathroom with washbasin, shower and separate toilet. Outdoor furniture: a table with 5 chairs. 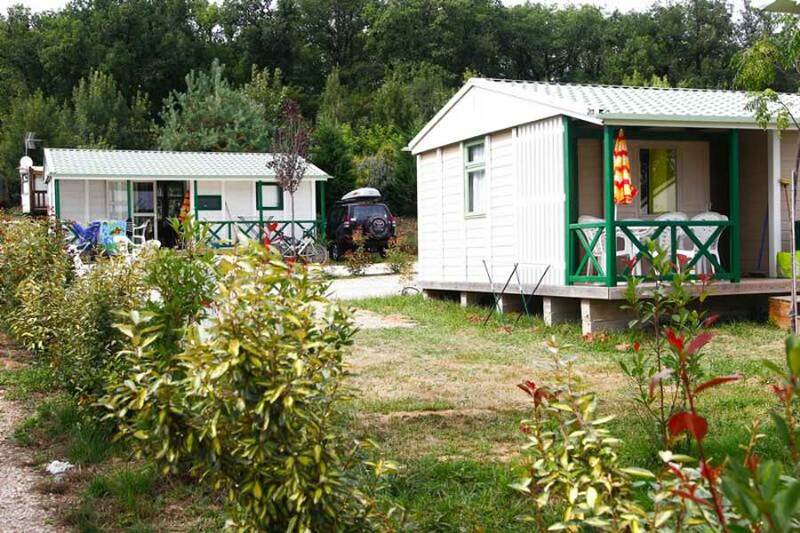 Fully equipped 2 bedrooms bungalow...ideal for your country life experience in Occitania! Shaded location, at the edge of the wood, without vis-à-vis. Living-room / kitchen with a table, two benches and one bench seat. Kitchen: Fridge, freezer 90 L, electric stove, cupboard, microwave, coffee maker, dishes. 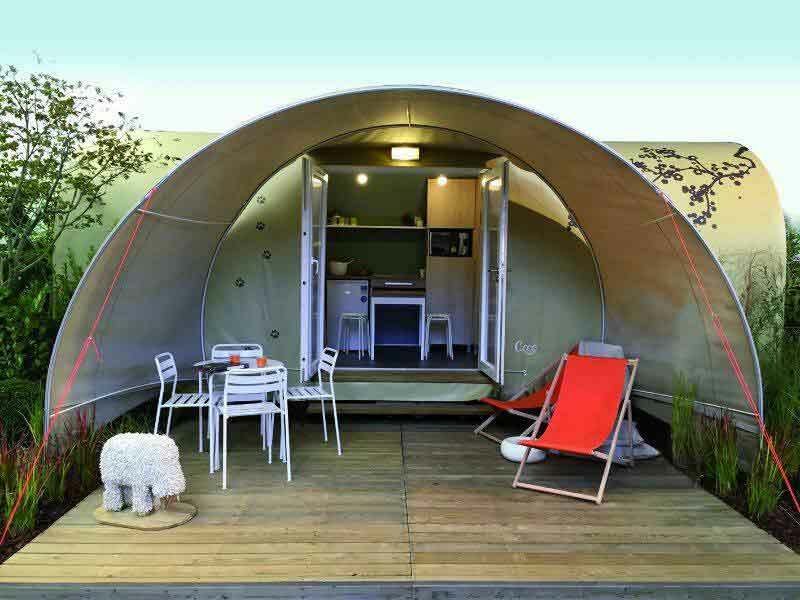 2 bedrooms : one with a double bed (140x190cm), one with a bunk bed and a single bed ( 80/70x190 cm). One bathroom with washbasin, shower and toilet. Outdoor furniture : a table with 5 chairs. Fully equipped 2 bedrooms bungalow...ideal for your stay with family in the Tarn! Location in the wood or on the wood-line, not overlooked. Living-room / kitchen with a table and two benches. kitchen: Fridge, freezer 90l, electric stove, cupboard, microwave, electric coffee maker, dishes. Bathroom with washbasin, shower and toilet. Garden furniture with a table, 2 chairs and a bench. Blankets and pillows provided, Bed linen and towels not provided. 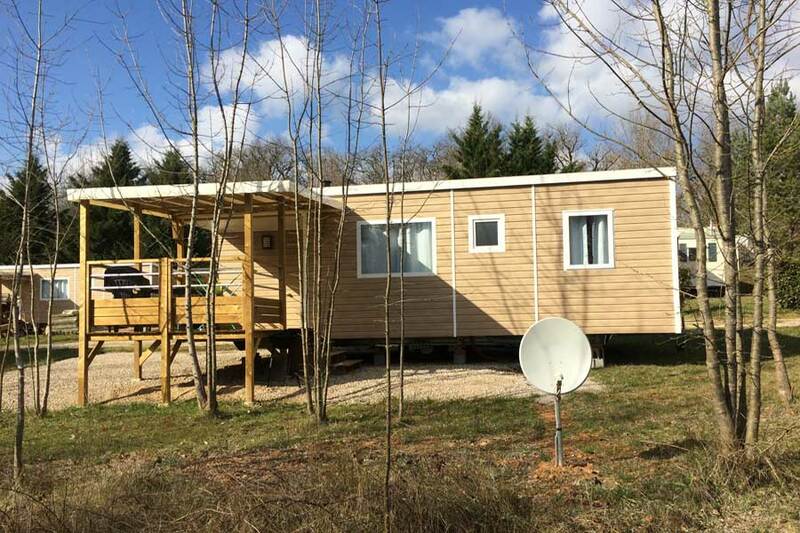 Fully equipped 3 bedrooms mobile home...ideal for your relaxing stays in the Tarn ! 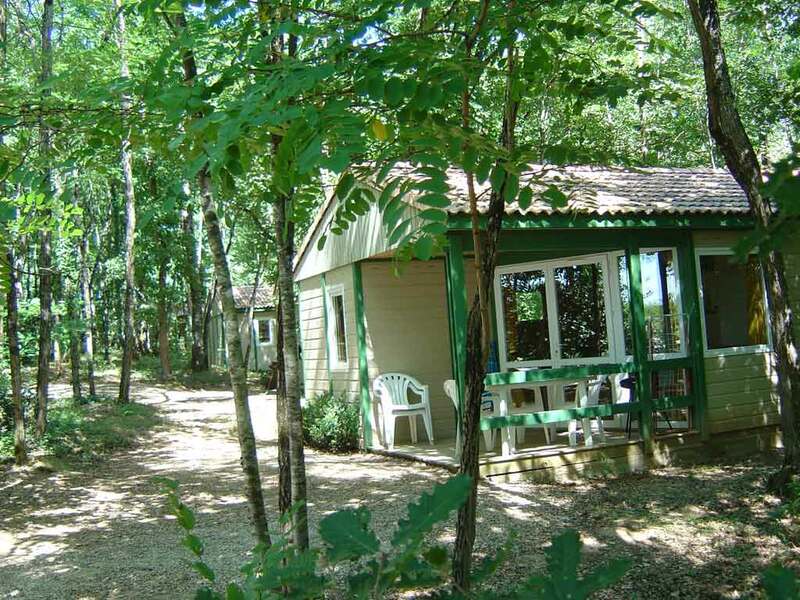 Premium rental : Air-conditioned, TV, dishwasher, towels and sheets. Living-room / kitchen with a table, stools and a bench. Kitchen : Fridge, freezer 140l, gaz cooker, cupboard, microwave, pod coffee maker, dishwasher, toaster. Outdoor furniture : a table with 6 chairs and two deckchairs. Blankets, pillows, bed linen and towels provided. 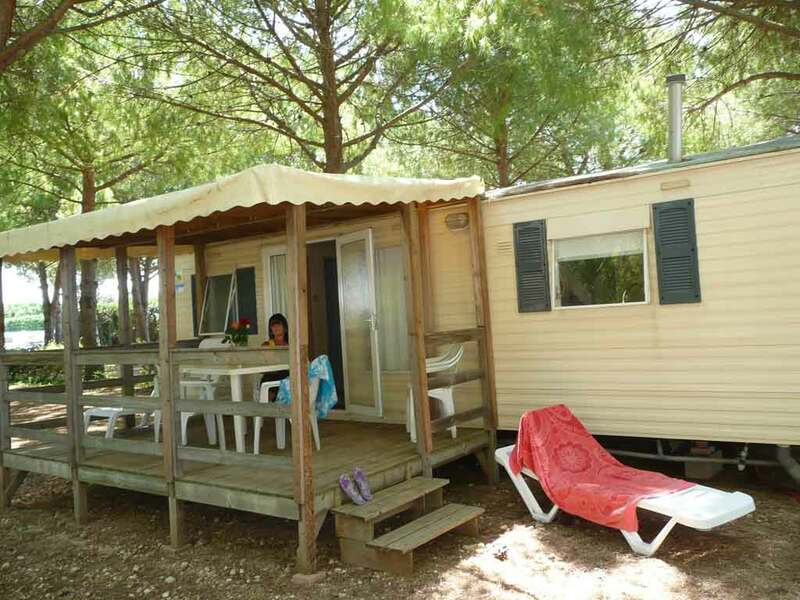 Fully equipped 2 bedrooms mobile home...ideal for holidays with family or with a group of friends in Occitania ! 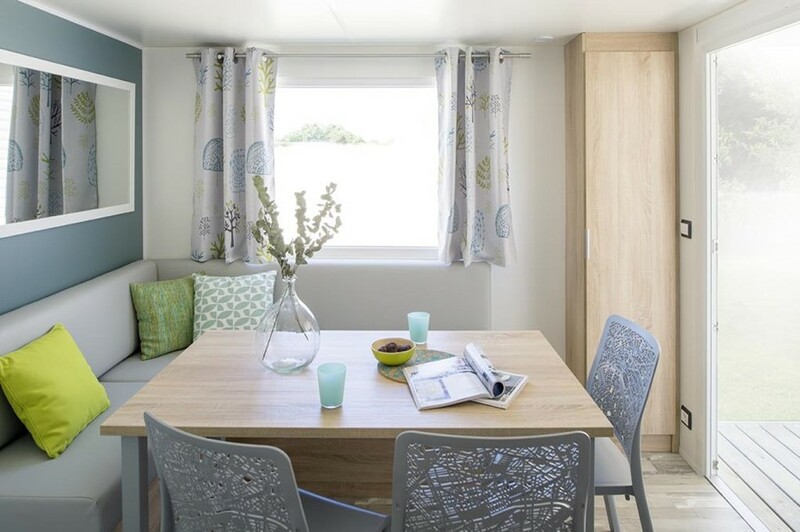 Mobile home Tribu 10 people formula : 2 mobile home Rétro for 5 people with a large shared terrace face to face. Sunny or shaded location surrounded by hedge. Kitchen : Fridge, freezer 140l, gaz cooker, cupboard, microwave, electric coffee maker, dishes. 2 bedrooms : one with a double bed (140x190cm), the other with one bunk bed and a single bed of 80/70x190 cm. Outdoor furniture : a table with 5 chairs and 2 deckchairs. 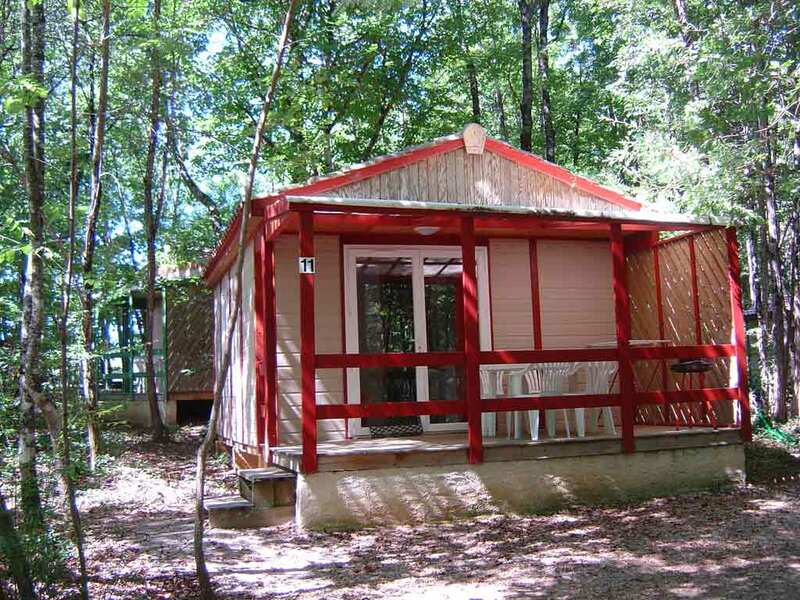 Fully equipped unusual holiday rental...for different holiday in the middle of the nature in the Tarn ! Equipment : Fridge freezer 90l, gas stove, cupboard, microwave, electric coffee maker, dishes. 2 bedrooms : one with a double bed (140x190cm), the other with two single beds ( 80/70x190 cm). Half-covered terrace with a table and 4 chairs.